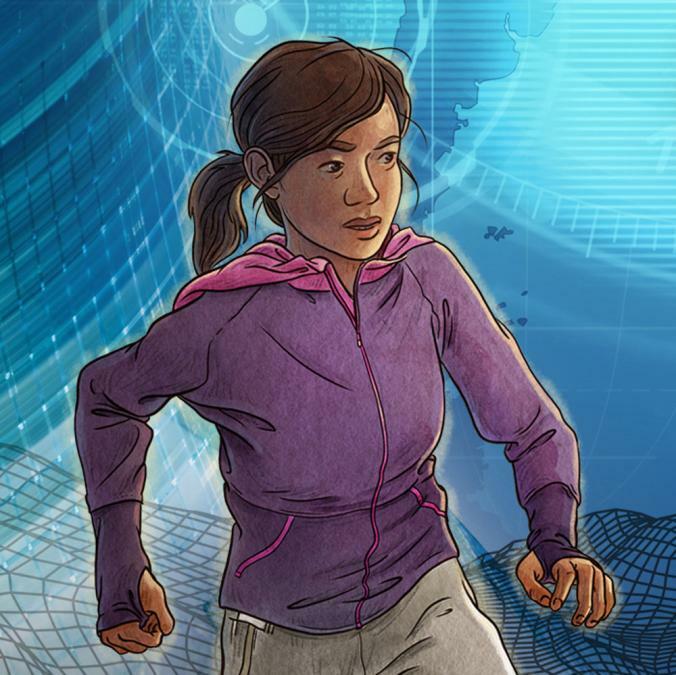 The Explorer Academy is a series created by National Geographic to invite young readers on exciting global missions using technology and science real explorers would use. 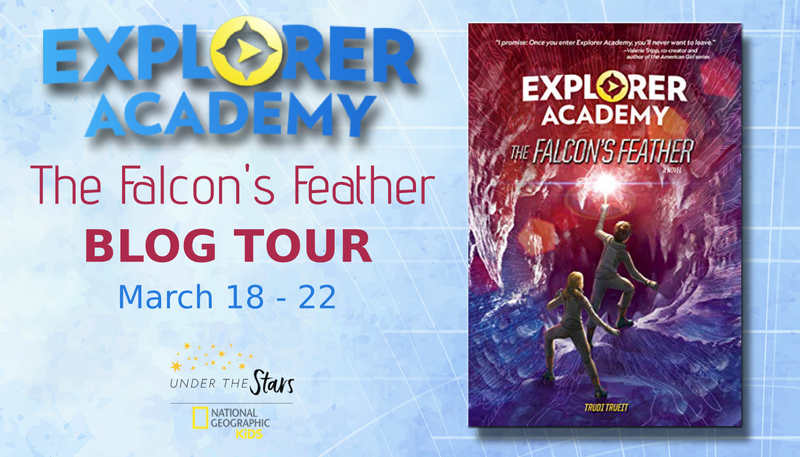 The second installment of this series following The Nebula Secret is The Falcon’s Feather, available March 19, 2019. 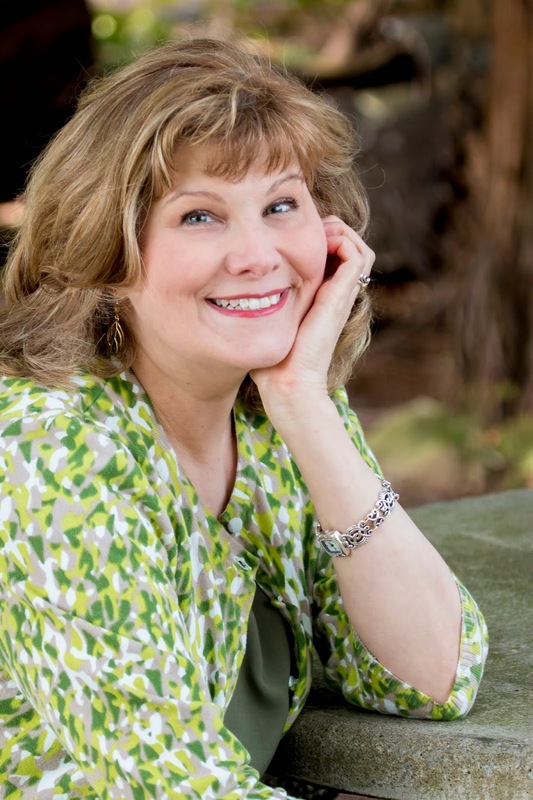 For more information on this upcoming release and a fantastic giveaway opportunity, read on. 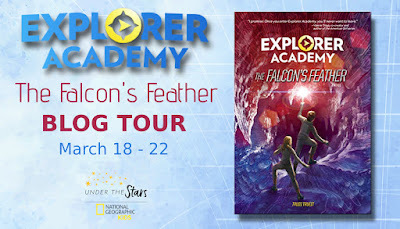 Welcome to Day #1 of the Explorer Academy: The Falcon's Feather Blog Tour! Welcome back to the Explorer Academy! 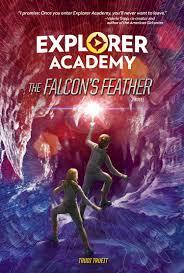 The excitement continues in The Falcon's Feather, as we join Cruz and his classmates on more daring adventures and dangerous missions. 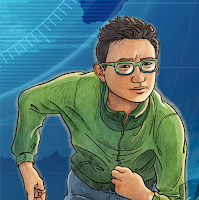 Read on to meet Cruz and his crew, your companions on this journey! Cruz’s Canadian roommate at the Explorer Academy, Emmett is a wizard when it comes to wearable tech. He invented his one-of-a-kind emoto-glasses, which change color and shape with his emotions. 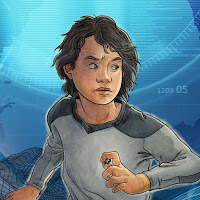 Emmett quickly becomes one of Cruz’s best friends at the Academy, risking everything to help Cruz on his mission. Bryndis is Cruz’s classmate from Reykjavík, Iceland. 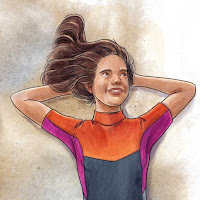 Her patience and cleverness helps balance out some of the bigger personalities on Team Cousteau, and her quick detective work helps Cruz solve a big mystery. 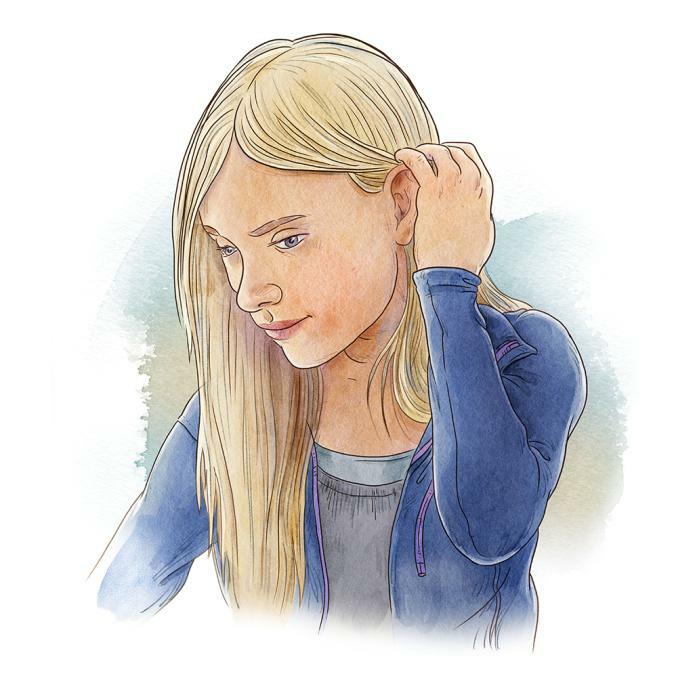 Cruz has feelings for her, but does she feel the same away about him? Get a sneak peek at chapter one of their new adventure in The Falcon's Feather HERE. I would like to explore in Ireland. I would love to go exploring in beautiful Alaska. I want to explore Australia. I’d love to see the Northern Lights. A trip to Iceland is on my bucket list! I would love to go to Bermuda! I’d love to explore Yellowstone Park! I’d love to go exploring Niagara Falls! I would love to travel to Australia and do some exploring. I’d like to explore some new cities in my state that I’ve never been too. I would like to go exploring in Scotland or Ireland. I would like to go exploring in New Zealand. I would love to explore so many places! Iceland and Australia are at the top of my list. I like to explore Alaska … in the summer. I’d love to go exploring in Ireland. My Grandson is “into” Drones and he’d love to explore Ireland!!! I would love to go to Ireland! Thanks for the chance to win. I would love to explore the Bermuda Islands. I would start in the U.S. I would like to explore The Great Pyramids. The rainforests of Brazil is where I would explore! I would love to go and explore the Smokey Mountains! “Tell us where you’d like to go exploring for an extra entry!” I would like to explore quaint old antiques shops all across Europe. I feel it could be dangerous, but I would be very brave. I would like to explore Japan. I Would love to explore Italy! I’d like to explore the Holy Land. I would like to explore some caves. I would love to go exploring in Paris!